Everything is a Remix: System Failure, a video by Kirby Ferguson, is an eye opening illustration of the current struggle with intellectual property. In the video, Kirby argues that people have evolved to learn from each other and to improve upon our own advancements. The idea is that knowledge itself has evolved much like a species – over time it mutates and transforms into better versions of itself. This has worked for us for thousands of years as we have evolved from our humbling roots to rule the earth as we do now. According to the video though, we are now reaching an inflection point where, if we do nothing, the systems designed to protect IP may stifle innovation at a fundamental level. The video “Everything is a Remix” which can be found here speaks to the absurdity of today’s intellectual property disputes. The video illustrates the absurdity of owning ideas. Ideas are not physical objects that can be labelled and described in a perfect way – instead they are very complex and abstract at times, making it very difficult to tease apart individual components of ideas and assign rights. With the number of people in the world expanding at a devastating pace it will become ever-harder to protect individual ideas. As it stands there may be many people thinking about the same thing as you at any given point in time. Not only is it next to impossible to protect ideas on a global scale but it also makes no sense. The video argues that by trying to protect intellectual property we are stifling innovation. Since the advent of the internet, it has become exponentially easier to discover and disseminate ideas. This is not a bad thing, of course, as people have more information available to them at their fingertips than in the entire history of mankind put together. Unfortunately, some individuals are radically fighting against this open system to close-down ideas and attempt to profit – though they rarely succeed. The patent system was created to foster the greater good and encourage creativity. Unfortunately, however, the current patent system is utterly broken. The increasing complexity of patent claims and intangibility of these patents pose huge problems for the patent process. Even if patents are eventually awarded, they may become difficult to interpret and assess in courts. What this means is an increasing number of frivolous patent lawsuits that tie up the legal system and costs millions, if not billions, of dollars. 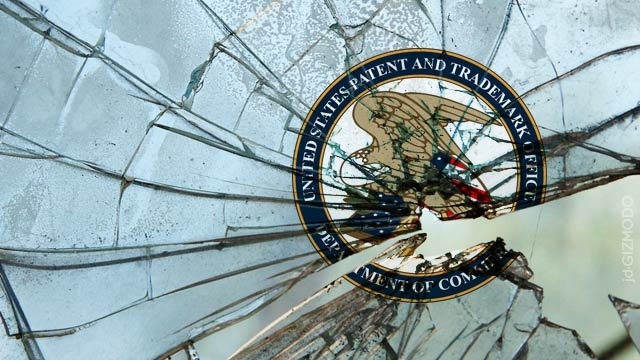 The only winners in this destructive patent dance are the lawyers (they are happy to spend hundreds of hours trying to tease apart the obscurities of these patents). Also, some companies now exist only to buy up patents and sue companies in the hopes of profiting. 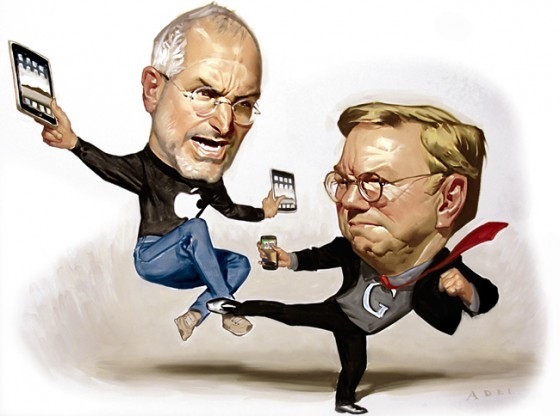 Apple, unhappy with their $468 billion valuation (as of Feb 19, 2012), continues to try to crush its competitors with its fat patent portfolio when they could instead be focusing all of their resources on continuing to innovate beyond consumers expectations. This translates to gross inefficiency in, and even stifling of, innovation. What chance does a new start-up have to succeed if large companies have already purchased the patent rights to ideas the patent holders haven’t even begun to develop yet? According to the video, $500,000,000,000 in wealth has been lost as a result of patent wars. The system needs to be fixed. In summary, there are many factors playing into current patent and IP problems but the system is currently broken. Everything is a Remix sets the stage for a global discussion around innovation. Do you believe the current system is broken? What can be done to turn things around before it’s too late?